One of France's best rivalries, matches between Olympique Lyonnais and Paris Saint-Germain almost always live up to the hype. Since 2010, both the Stade de Gerland and Groupama Stadium have witnessed some amazing clashes between both club. 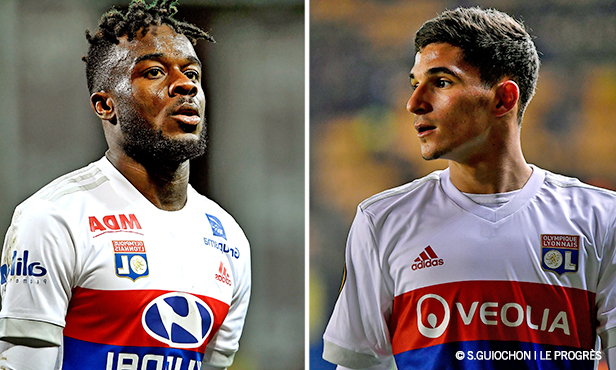 Bruno Genesio: "We showed control"
Lyon's coach and Maxwel Cornet spoke to OLTV following Sunday's 1-0 win at Amiens. 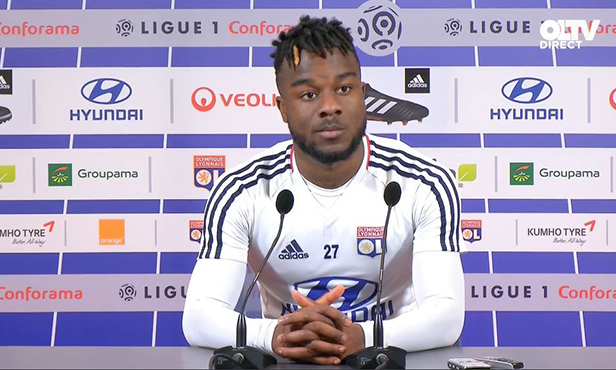 Maxwel Cornet: "I'm happy with the brace, but I'd rather we be qualified"
Lyon's Man of the Match against Manchester City spoke to OLTV after Tuesday night's standout performance. Bruno Genesio: "We weren't efficient in front of goal"
Lyon's coach and his players spoke after Friday's 1-0 loss at Reims. 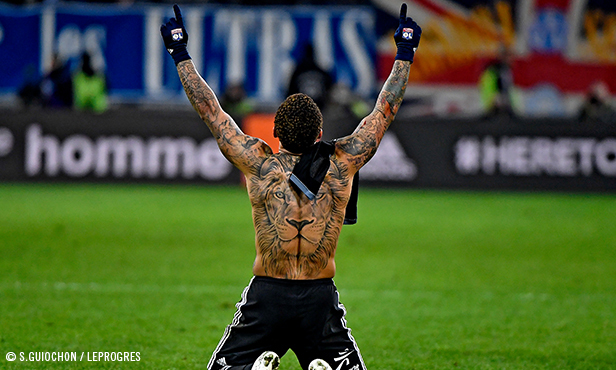 A last-gasp header from Memphis gave OL a dramatic 3-2 victory at Marseille, essentially reviving Lyon's hopes of earning a Champions League berth next season. Sunday's result moved Bruno Genesio's men within two points of third place in Ligue 1 Conforama - a result that could change everything. 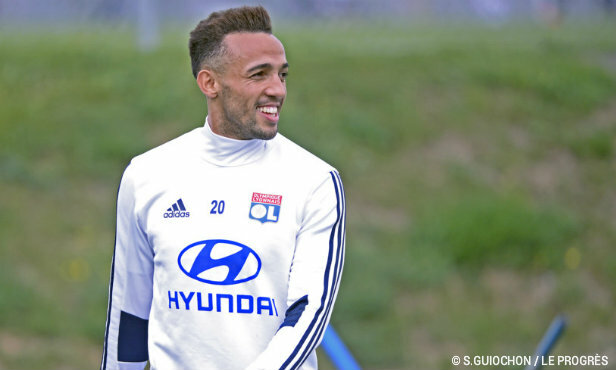 Lyon's striker spoke to the press on Friday, two days before OL host Rennes in Week 25 of Ligue 1 Conforama. 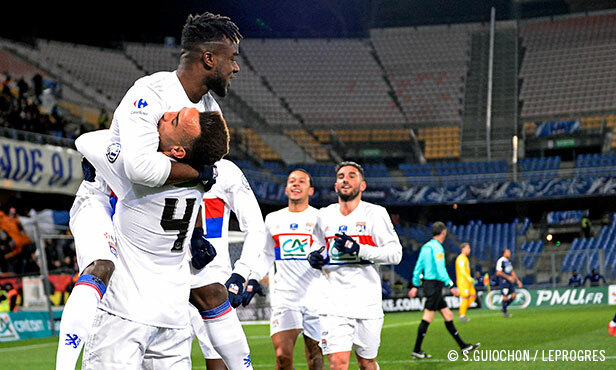 First half goals from Maxwel Cornet and Nabil Fekir (penalty) gave OL a 2-1 win over Montpellier at the Stade de la Masson Wednesday night and booked their spot in the Coupe de France Round of 16.